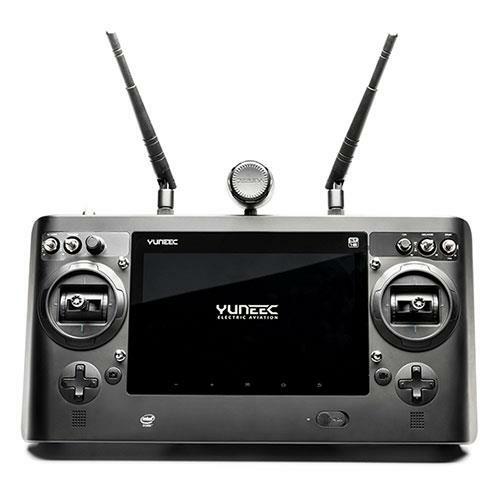 The Yuneec Typhoon H Plus provides first-class image quality, outstanding reliability and automatic flight modes that all photographers and videographers dream of. 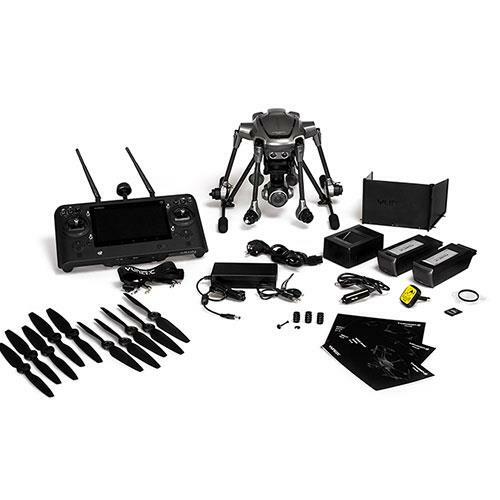 Typhoon H Plus is equipped with a 1" 4K camera, a PX4 based flight controller and flight modes including Follow Me, Point of Interest and Curve Cable Cam. All the key internal components of the Typhoon H Plus now have improved protection against electrical influences and, along with the PX4 controller and 6-rotor design, ensure maximum reliability. For maximum security, the ‘No Fly Zone’ function makes it impossible to fly drones near commercial airports. The Geo Fence can also form a user-defined virtual barrier that prevents the Typhoon H Plus from flying outside of a desired area. 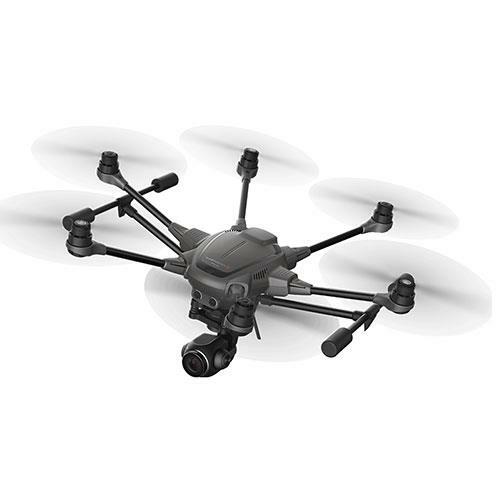 In the case of a motor or rotor failure, the Typhoon H Plus automatically switches from 6 to 5 motors - an important feature that distinguishes it from a quadcopter. 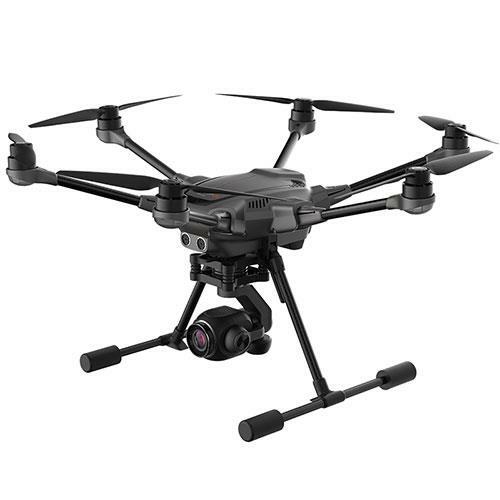 The Typhoon H Plus landing gear can be retracted at the flick of a switch and ensures you can enjoy an unimpeded camera view in any direction. 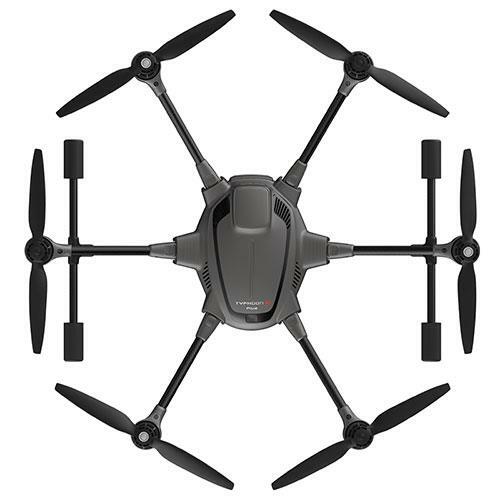 When used in conjunction with the integrated 3-axis gimbal of the C23 camera, which can be rotated 360°, the operator has access to an unimpeded 360° camera view without having to move the drone. The Typhoon H Plus stops automatically if it encounters obstacles thanks to the intelligent front facing sonar.